J.T. Lawler | Why Choose J.T. Lawler? You need to feel comfortable and confident that your painting contractor and you are a team, pulling for the same outcome. 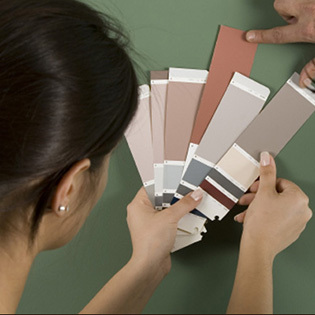 At J. T. Lawler, Inc., we have a refreshing approach to painting your home. 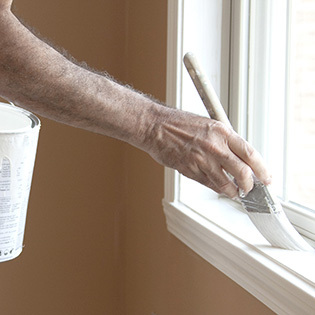 We take very seriously the trust you place in us, when you invite us into your home to paint and we are proud of our ability to exceed your expectations. I think it comes down to attitude as much as ability. 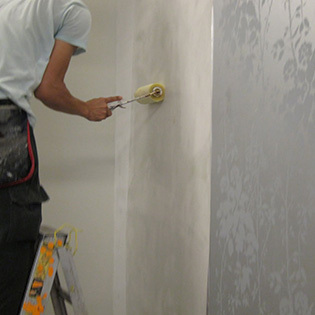 There are plenty of painters who can handle a brush and do very nice work. We take the extra care to give you a home you are proud of and to make the process stress free. We strive to communicate clearly so we’re all on the same page. We don’t make promises we can’t keep. We’re reliable and punctual, friendly and helpful. Little things like fixing some issues that require attention, not because it’s our job, but because it should be done. When we leave your home, we want the satisfaction of a job well done along with the knowledge that we’ve made new friends whom we’ll see again and again over the years. 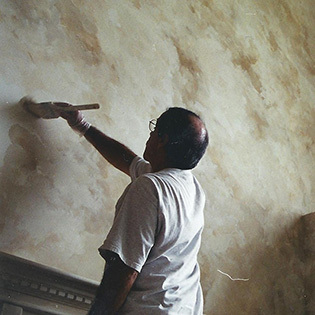 We want to be your painter for life, someone you can confidently recommend to family and friends, like a great restaurant you’re sure will please. We’re not just trading hours for dollars, we aim to make a positive impact and a beautiful change in your environment. It’s more than money, it’s a mission to pursue perfection, because that’s the right way to do business for the long term. We look forward to earning your trust and friendship, and to helping you realize your vision for your home.